Panormos. 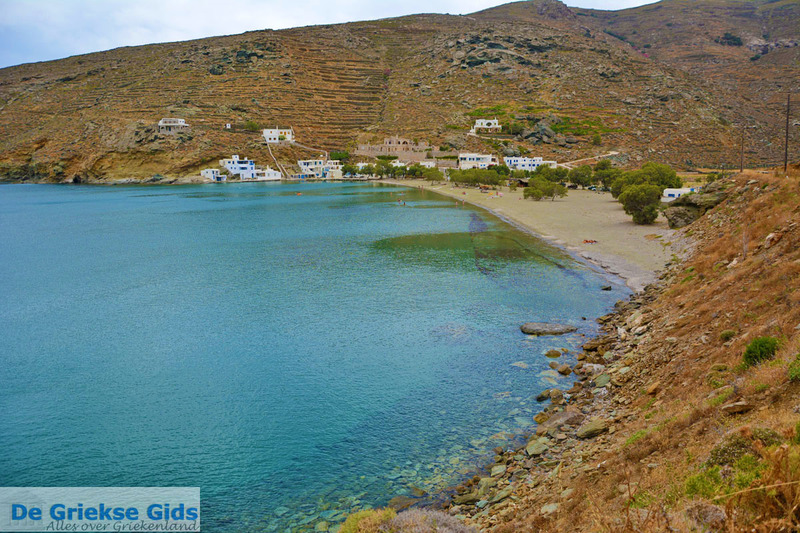 Panormos is a popular resort in the northeast of the Greek island of Tinos. 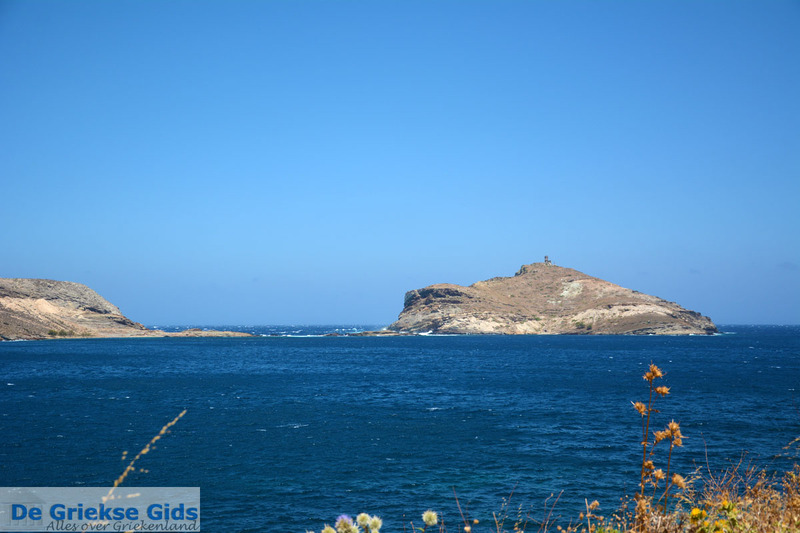 It is located 26 kilometers (16 mi) from Tinos town. 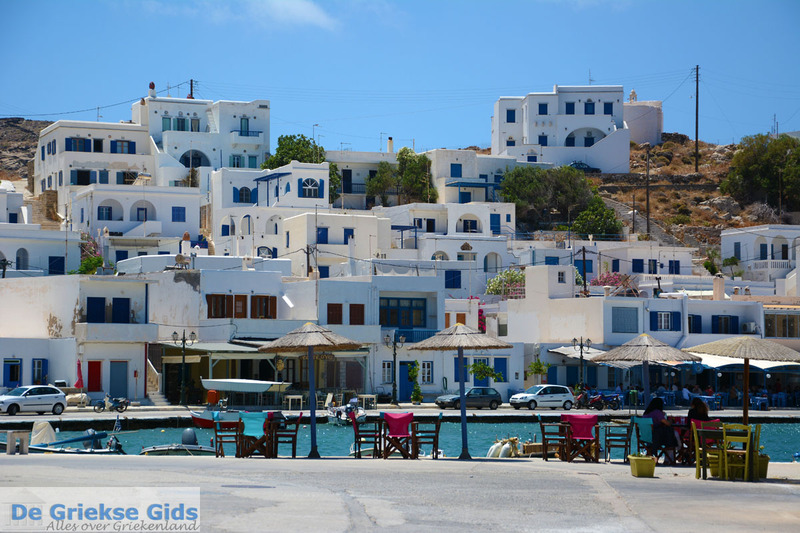 This seaside resort is located in a closed bay, three kilometers north (2.5 mi) of the village of Pyrgos. At the beach there are many taverns and cafeterias. 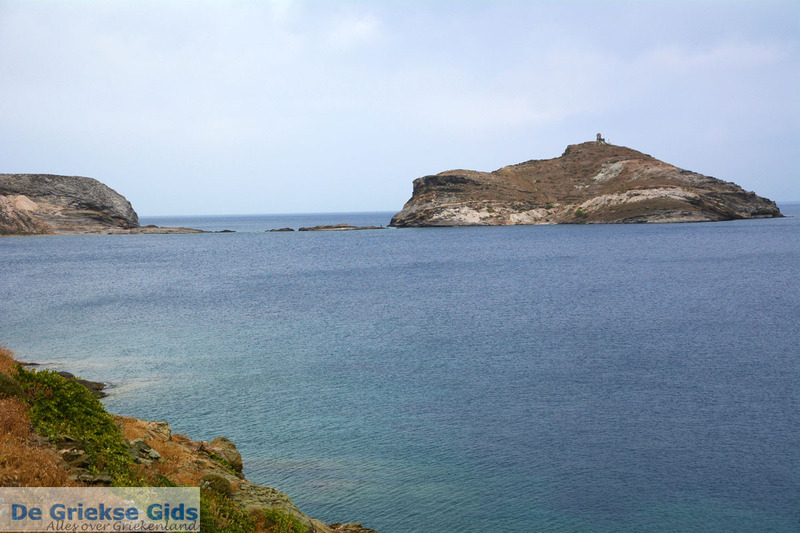 On the left, at the entrance of the bay lies the islet called Planitis (Planet). The area is very swampy here and that's because of all the water that flows from the mountains and collects here. 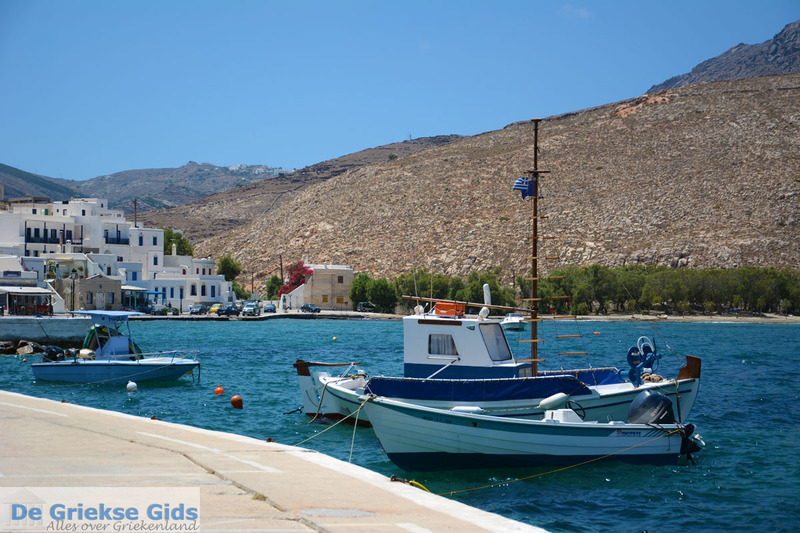 The village has a small harbor where fishing boats moor. 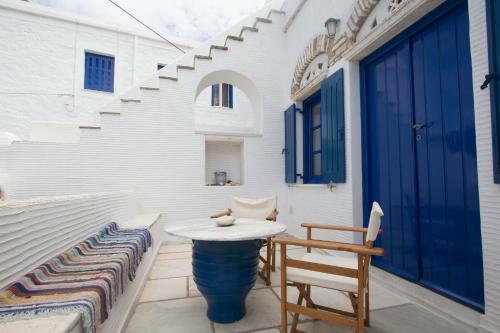 The white houses, with blue doors and window frames, built on the slope of a low hill to the sea are beautiful. 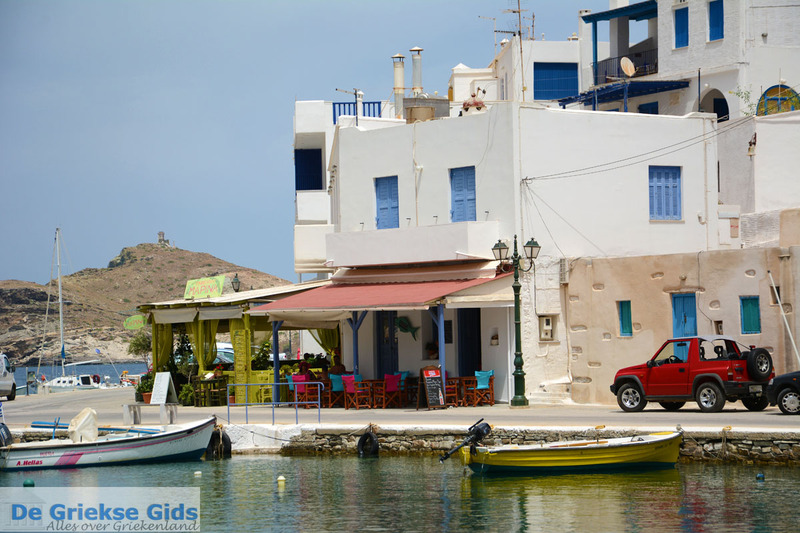 In the village, at the docks are many restaurants and cafeterias. 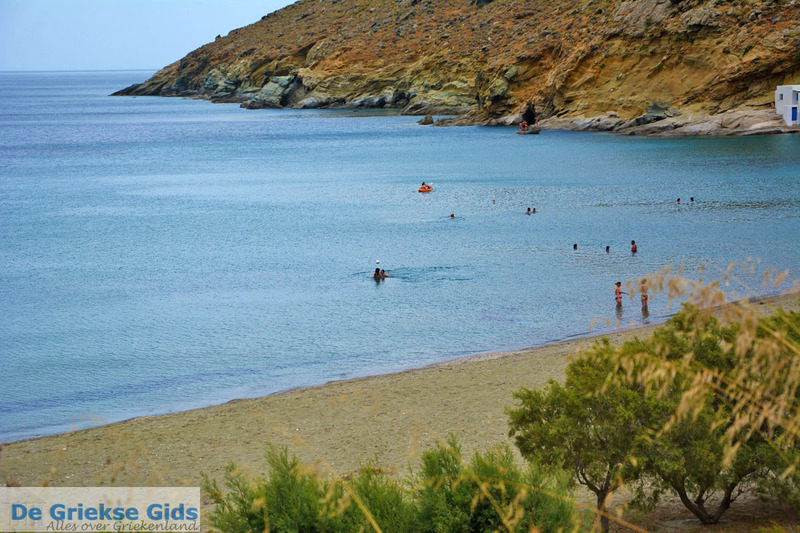 When you walk from the village via a paved road, you reach the Rochari beach in 10 minutes. It's a beautiful sand and pebble beach, and pine trees provide shade. 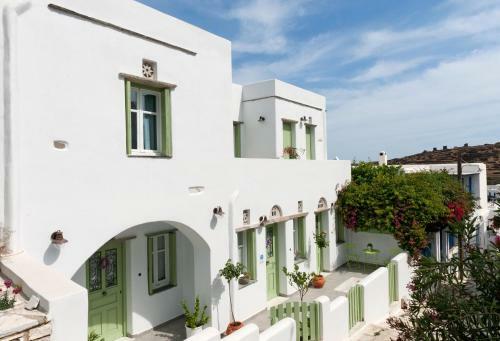 At the end of the beach are some rooms for rent. At the beach is a cantina where you can order snacks and drinks. 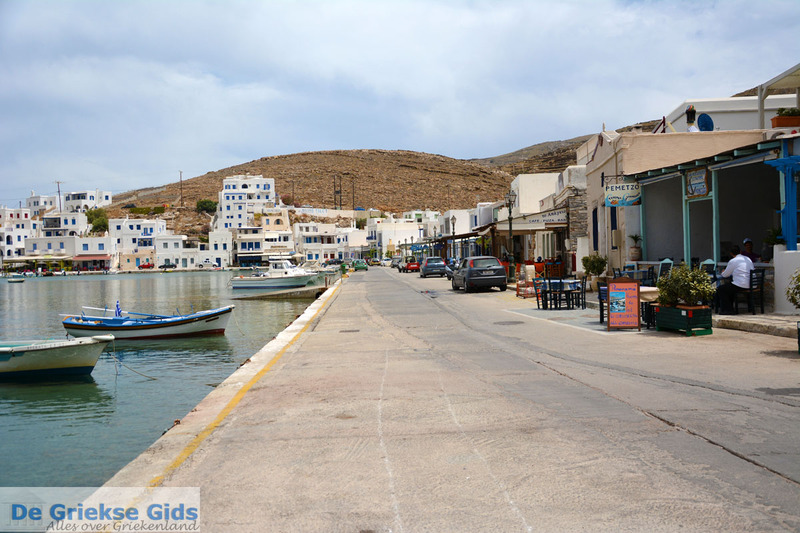 There is also a cafeteria and, at a short distance beyond, there’s a traditional taverna. 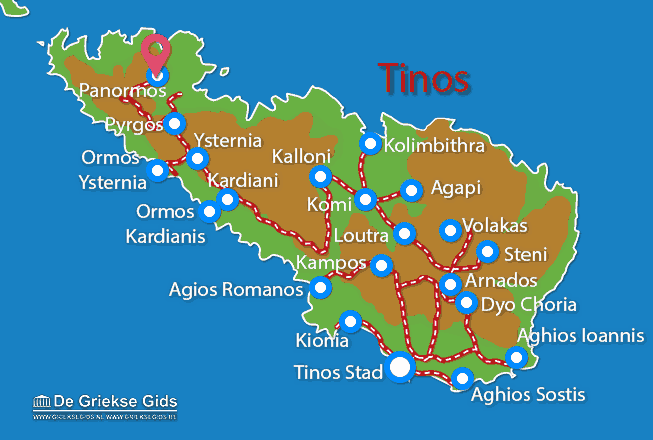 Tinos: Where on the map is Panormos located?